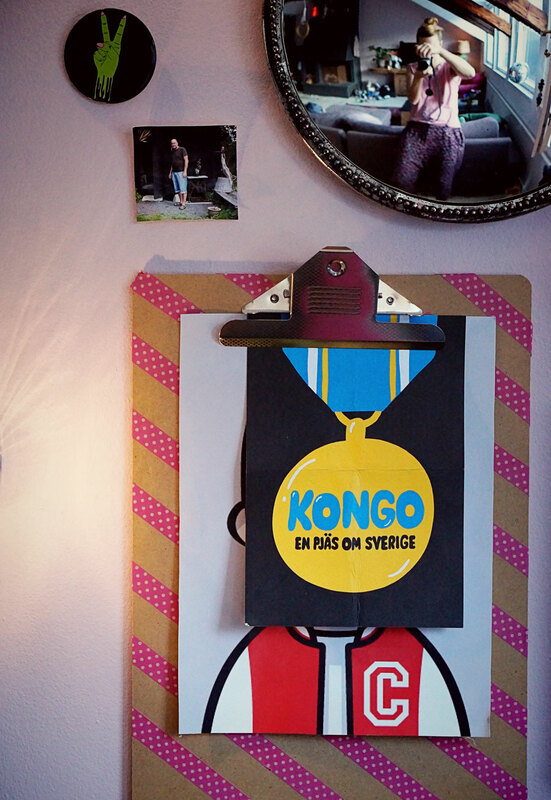 I want to go to the play Kongo en Pjäs om Sverige – (translated Kongo – a play about Sweden). All about the Swedish UN soldiers that where stationed in Kongo in the 60’s and the history about it and what happened at the time here in Sweden. The thing is that my family have a kind of heavy history with my grandfather being a warden at a prison in Kongo at the time. My mother is born in Kongo (I’m half Belgian) – and during the independence fight my family fled from Kongo to Belgium. This is something my family doesn’t talk about. An the Kongo history with the Belgians it’s not a proud one. It’ a damn disaster and it has really come to shape my family and that’s why it extra interesting to get to know more about it. I also recommend reading the book King Leopolds ghost – by Adam Hochild. The terrible tale about how King Leopold of Belgium decided that having his own private colony would be a great idea. P3 Dokumentär om Kongokrisen är också väldigt intressant att lyssna på. I really wanted to know more from my grand parents. Even it it was kind of bad..
Well some secrets is kept to the grave.